Spring Cleaning with Natural Medicine! Are you feeling sluggish and heavy from the winter months? Are you experiencing chronic body pain? And feeling like you want a kickstart into your new eating habits? It might be time for some spring cleaning…….of your liver! We talk about spring cleaning in our homes, why not apply this to our bodies? At the change of the seasons, our bodies release toxins, mucus and foreign matter that need to get packaged up and shipped out of the body. One way to help wth this process is to eat pure, cleansing foods and support our liver and colon. The spring is a time to refresh and lighten our system. In Chinese and Native American cultures, the spring is a time for stimulation and cleansing of the gall bladder and liver. The liver is located under your right ribcage. It is the main organ of detoxification and the organ we want give extra love to during the spring months. In fact, the liver is believed to be the soul’s center. It can actually rebuild itself and can function with less than 1/5 of its whole. And at any given time, the liver holds 10% of our total blood volume. It’s purpose is to store and distribute nutrients to the body, help to recycle components of the blood and to filter out toxins in the blood. I like to think of the liver as our kitchen sink strainer. Most everything that we inhale or ingest goes through the liver for processing. When impurities and toxins enter the liver through the bloodstream from the gut, they get broken down so they are less toxic to the body. These toxins can be anything from pesticides in foods, car exhaust, mold in our home, alcohol and cigarettes, processed sugar and fire retardants on new furniture, clothing, tapestries and cars. When there are too many toxins to break down, the liver gets overloaded and overworked. An impaired liver will begin to spill dangerous toxins into the bloodstream causing inflammation, destruction, disease and eventually cell death, if the body is not cleaned up! This is why it is important to do a yearly (or more) cleansing for the liver and the spring is the best time for this. 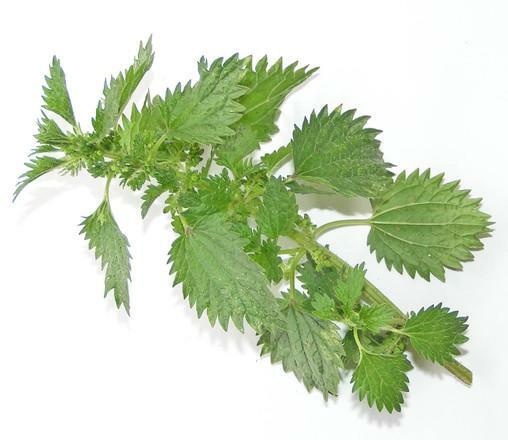 Nettles are a great detoxifier of the liver. They are also chalked full of minerals and nutrients and can even reduce allergies! Place 1/4 cup of nettle tea leaves in 1 quart of filtered water. Let the tea steep overnight in the fridge. In the morning, strain the leaves and drink the green infusion throughout the day. You can get organic stinging nettles at Herban Wellness in Kirkland, or The Herbalist or Rainbow Natural Remedies in Seattle. All of these suggestions might not be suitable for everyone. For more information or to discuss how to personalize your spring cleansing, make an appointment with any of our doctors today.